Installing Security Cameras to Golf Course can be very helpful. Golf course operators are faced with the mounting task of maintaining their investment in the property’s development while protecting their assets and the club’s reputation. 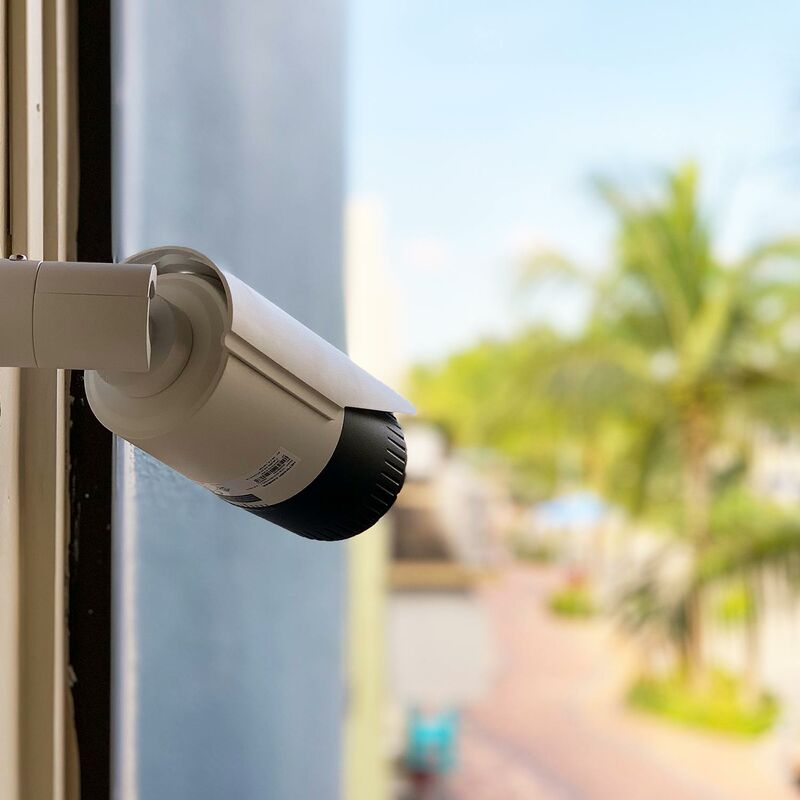 Concerns for protecting the course from acts of mischief, vandalism, and theft can be alleviated by using video surveillance and monitoring system that also proves useful for observing employee activities. In order to keep a course safe and ideal for play, having a surveillance system with which to monitor the course is all but a necessity when trying to ensure the safety and quality of an area as big as a typical golf course. Various targets for security monitoring include the clubhouse, Pro-Shop, parking lot, bag drop area, key areas on the fairway or driving range, gatehouse, cart rental area, and restroom facilities. In most cases, installing or trenching video cable across a golf course is physically impossible and certainly not economical in this type of application. You might find yourself in the rough by informing the greens-keeper that the installation requires digging up their manicured landscaping. 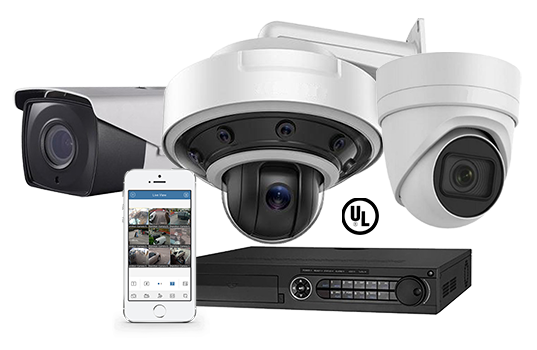 Install your choice of cameras and all-weather wireless transmitter and receiver systems to send wireless video from different locations across the property back to the security office or clubhouse. Used correctly, wireless cameras can provide golf course operators with an additional level of safety, security, and information, when making critical decisions.